Want it by Wednesday 24th April? Order within 3 days, 20 hours, 40 minutes and choose Next Working Day - Kerbside Delivery (Order Must be Placed by 2pm) at checkout. 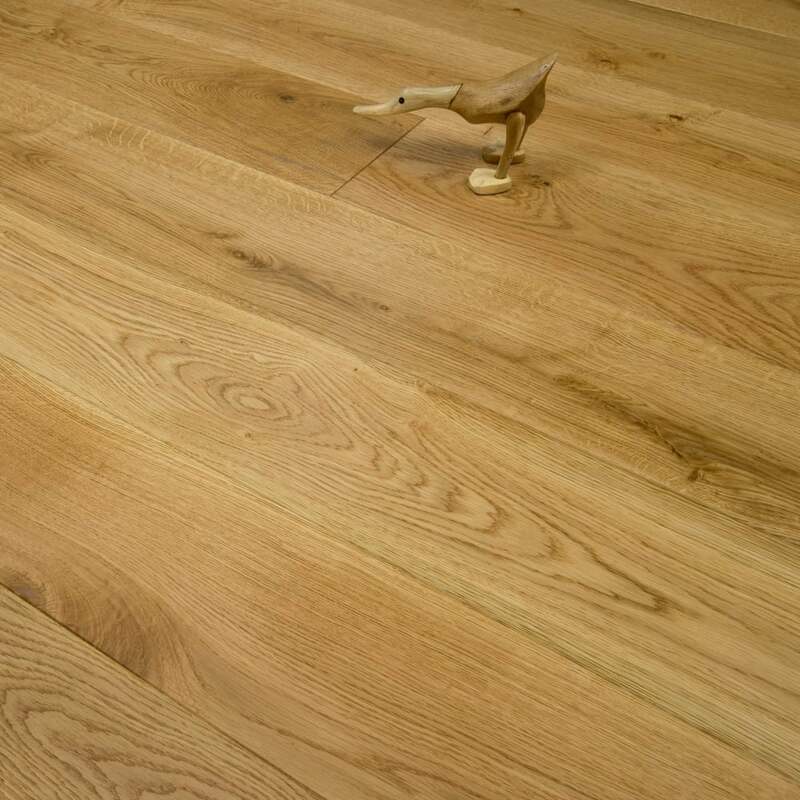 As with all of our Purity Series floors, this Brushed and lacquered Oak Engineered boards are a prime example of why real wood is perfect for any home. 20mm thick with a 4mm Oak Veneer and 190mm wide boards mean that not only will this floor sit great in a wider more open space, you will also have the opportunity to sand down and retreat the floor more than once when it's laid.